Dissimilar parts, of which one forest complex consists, in forest management called forest stands. 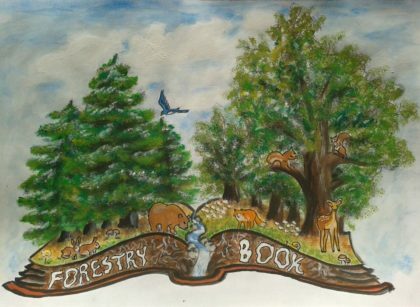 Forest stand is the basic management unit, which is called a part of the forest, which is a unique by its characteristics and that of other parts of the forest differs in one or more essential characteristics. Extracting stands – parsing of forest stands to be made from various aspects and it depends on the purpose and intended use. The division of the forest massif stands in the management of forests is not done only to typological principles, but takes into account the following characteristics: purpose (goal of management), the form of the stand (stand structure), composition or types of trees (phytocenological origin), overgrow stands, stand age, origin stands, standing of the environment and the goodness of the stand. It should be noted that the type of forest production unit, and stand management unit. As forest type can often occupies a large or small area, it can not always be eligible to be a management unit, because they made the proper organization and management of forests. 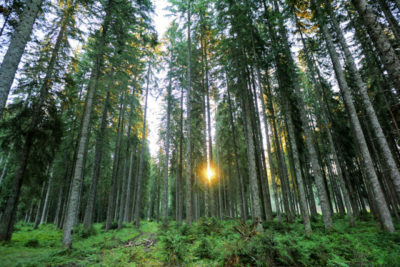 In forestry practice often happens that because one type of forest covers a large expanse divided into several stands. For example, in large forest types that are shared with the forest track, no matter what the forest on both sides of the same composition and located in the same natural conditions, the parts on both sides of the road or the forest track allocated in special stands. Such is the case in lowland forests of Quercus robur.